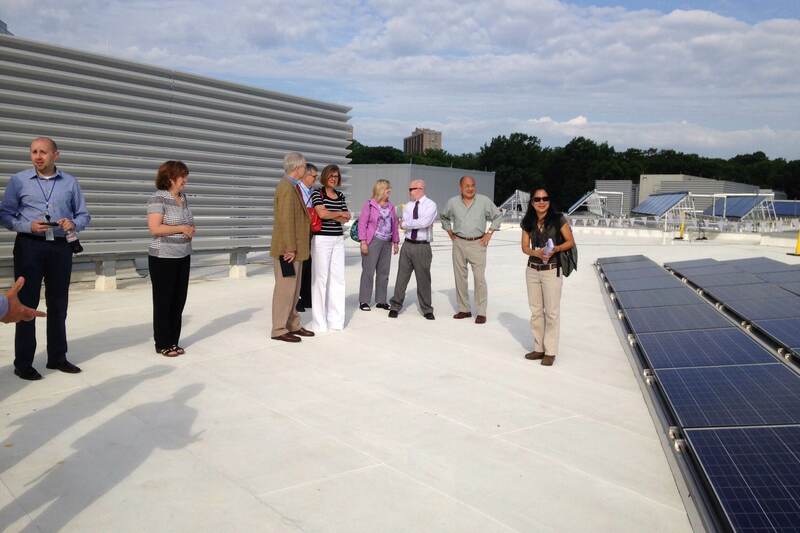 The 90 kW of solar panels on the roof of Wakefield High School represent almost 5% of Arlington’s solar total. Arlington schools have been a bright spot in Northern Virginia’s otherwise lackluster solar performance. Photo credit Phil Duncan.